Workshops are held on a regular basis on a variety of topics (See upcoming workshops here). 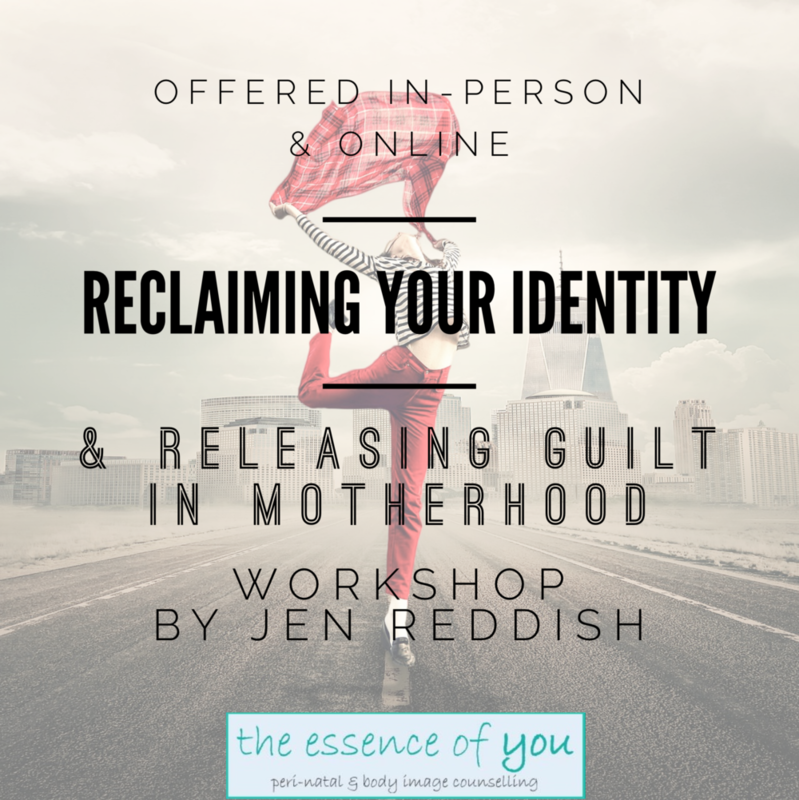 Jen's workshops can be used as either a boost to your current therapy, as an introduction to these topics or for those who are not ready or unable (or not interested!) to commit to regular therapy. All workshops will be delivered in a group setting. 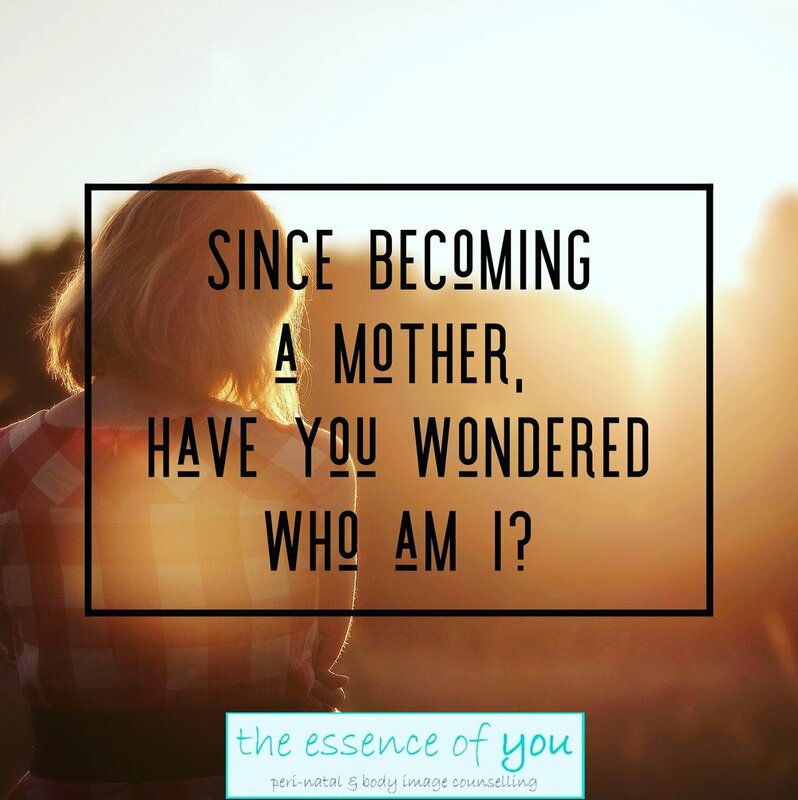 If you would like to see different topics being offered in a workshop, or if you would like to arrange for a private workshop please contact Jen to discuss.